My five-year-old loves music. I always hear, “Turn it up, Mama!” when we are riding in the van. 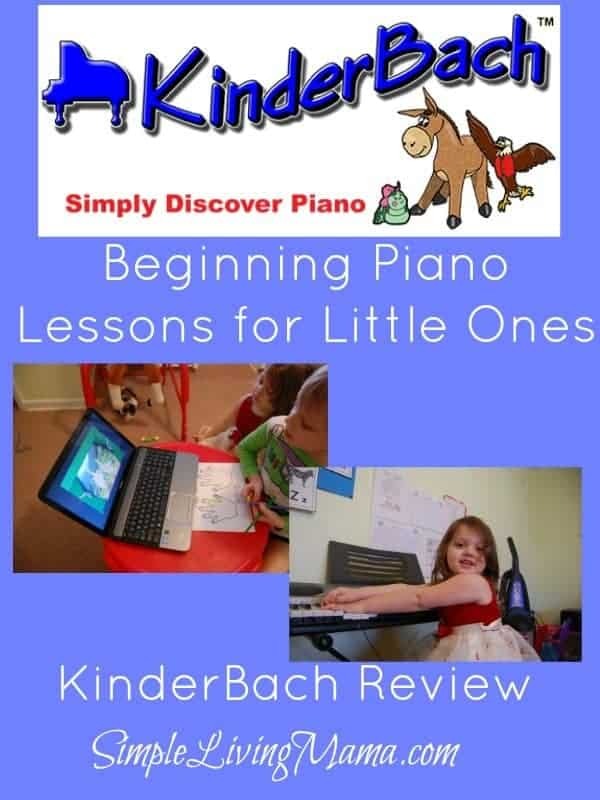 I was so excited to have the opportunity to review KinderBach, an online piano lesson program for preschoolers. 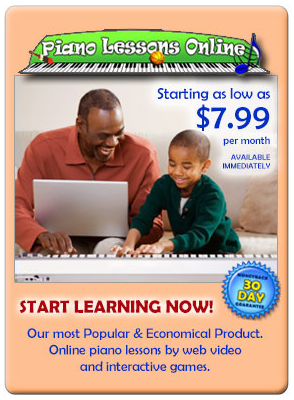 My family was given access to The KinderBach Online Piano Lesson Membership with Teacher Corner for six months. KinderBach is designed to be used with children ages 3-7. You do need a keyboard or piano for the lessons and a fast Internet connection. There are six levels to move through and each level has 10 weeks worth of video lessons. Miss Karri teaches the lessons and she is very engaging. The lessons are colorful and use cartoon characters to help the children relate to the information being taught. Each level includes a PDF book that you will need to print off for your child. 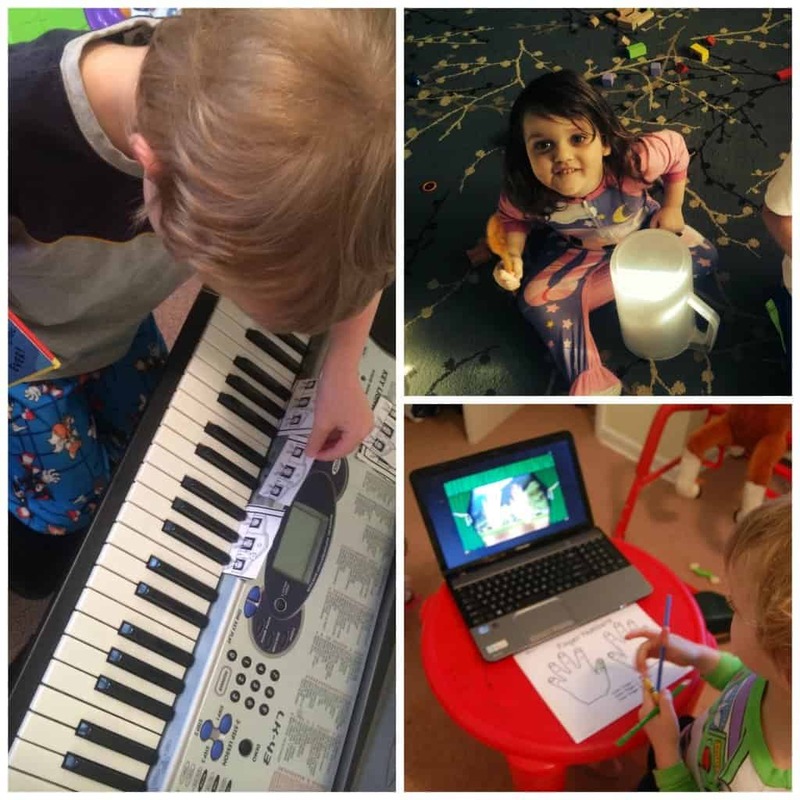 The lessons alternate between “up” activities that have the children moving their bodies or playing either a rhythm instrument or the piano keyboard, and “down” activities that have the children sitting and completing a worksheet along with the lesson. You will need supplies such as crayons, scissors, and glue to complete the worksheets. 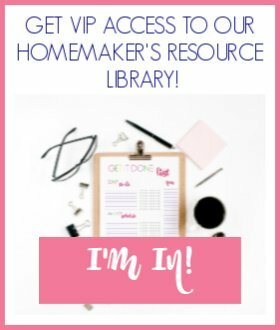 The Teacher Corner offers wonderful resources if you are teaching a homeschool co-op or class. It includes a lesson plan book, a teacher aid book, teacher guide, all audio MP3s, the student book, a goal book, and cute certificates you can print and give to each child once a level is completed. We are having so much fun with this program. My five-year-old really gets involved with the lessons. We will usually do 2-3 lessons in one sitting. My three-year-old joins in, but she doesn’t quite have as much patience as her brother. I printed all of Level 1’s worksheets at once so we could work through them as much at a time as my son wants. I play each lesson on the computer. The stories Miss Karri tells, the songs, and the fun characters really keep my kids’ attention. Some of our favorite lessons so far have involved playing rhythm instruments. You could use a real rhythm instrument such as the maracas, or you could make your own like we did. The kids used an old plastic pitcher and wooden spoon for a drum, as well as a sealed up storage container full of beans for a shaker. Bug, my five-year-old also enjoys the worksheets. One of the character’s in the lessons is named Dodi and his house resides on the two black keys on the piano keyboard. Bug really enjoyed cutting out all of Dodi’s houses and placing them on our actual keyboard. He did the same with the train station except he had to find where all the groups of three blacks keys were on the piano keyboard. My son really loves this program, so I recommend this to anyone with young children who are interested in music and learning the piano. One down-side is everything is online so you need to print all of the worksheets yourself, but the upside to that is it saves you money because you do not have to purchase books. Plus whenever a book is updated you have access to it with your membership. The quality of the videos could be a little better. We prefer to watch them full-screen on the laptop and they get a little blury. It didn’t bother the kids, though. 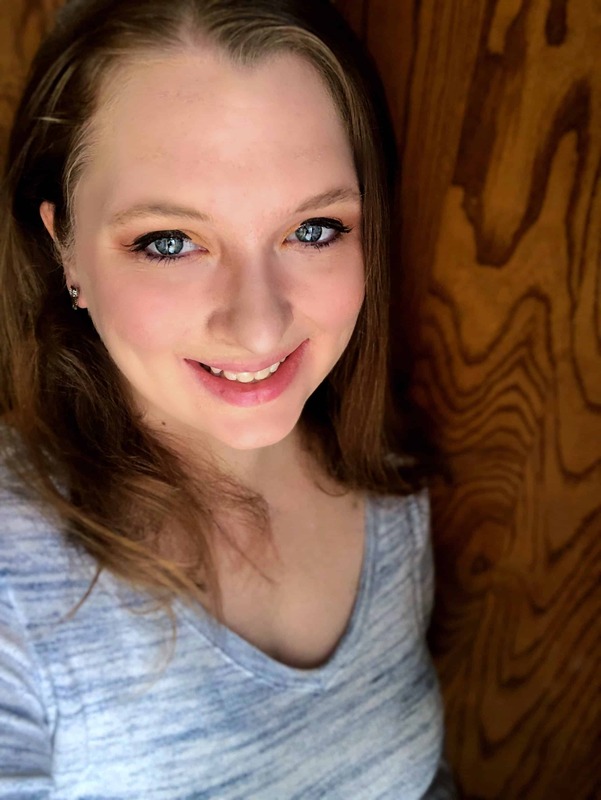 I have no experience playing the piano, so I am glad that I do not have to actually “teach” anything. We just follow along with the video lessons. We are currently just finishing up Level 1 and learning the proper placement of our fingers on the keyboard. My children have also really loved the songs. This has been a very fun experience for us! 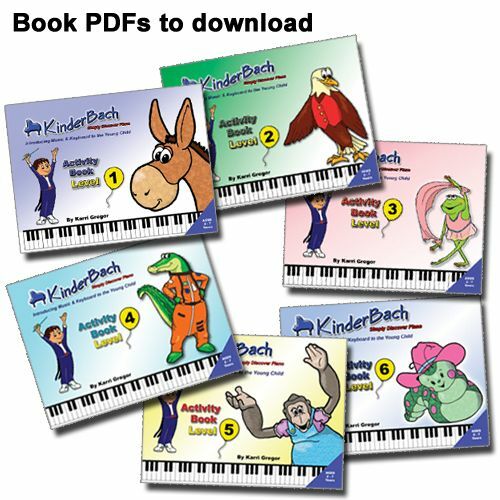 The KinderBach Online Piano Lesson Membership with Teacher Corner is designed to be used with children ages 3-7. You can currently purchase a one year membership for $95.88. The regular price is $130 per year. Either way you are saving lots of money compared with traditional piano lessons. This sounds really neat! Glad you are enjoying it. My kids are a little too old for it, but I am going to pass it on to some friends who might benefit. BTW – Love your pictures…very cute!